We hope you enjoy our 'spooky' video! You are in business to make money and to do that you need customers. Without them, there are no sales, there's no money � and to put it bluntly, there is no business. The question is how do you attract new customers and, more importantly, get them to come to you rather than your competition? 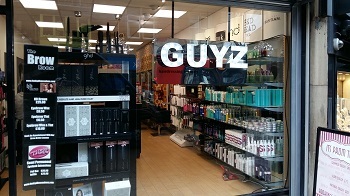 Don't be a Diva - Get the Perfect Signage! Factory Signage To Blow You Away! 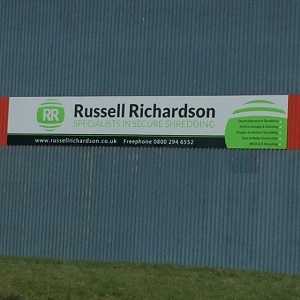 Recently, we have undertaken a factory sign for Russell Richardson. 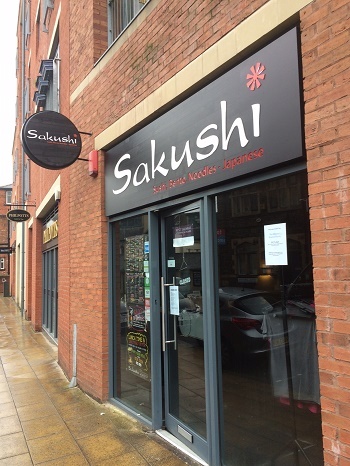 Previous to getting in contact with us, they had had issues with their signage being blown off the roof of their property, but we wanted to solve this problem once and for all. 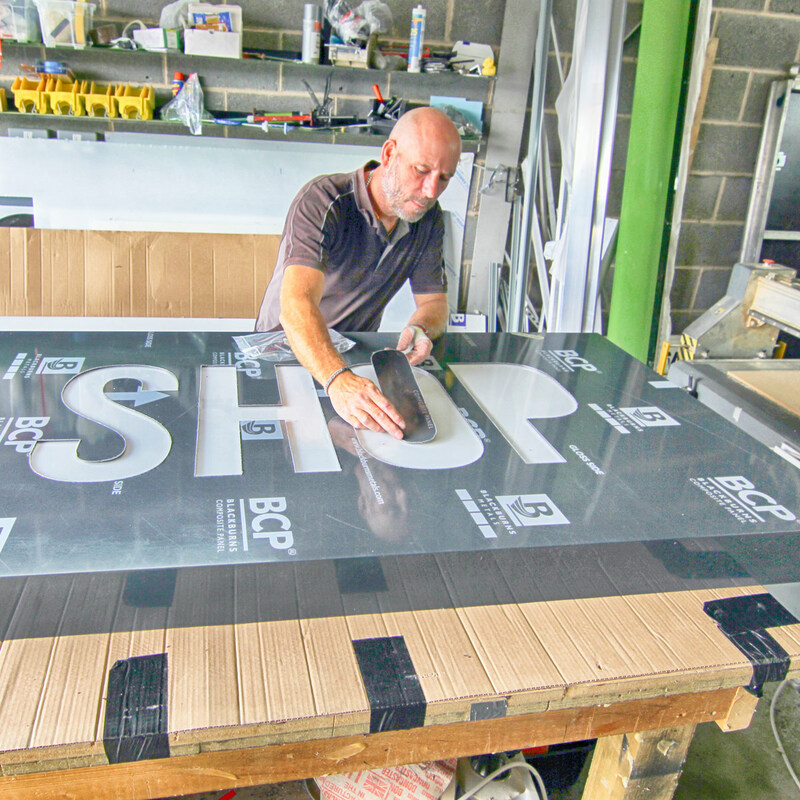 So we have created a 12.5 metre, aluminium composite sign for them with vinyl graphics on the face. In order for us to guarantee that their new signage would not be blown off their roof, like it had with a previous company, we decided to pop-rivet the sign to the Russell Richardson building, so as to alleviate any further problems. 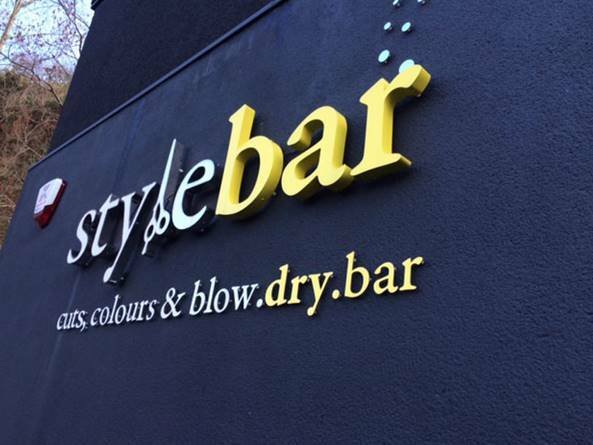 Our latest sign that we have undertaken has been for The Style Bar. 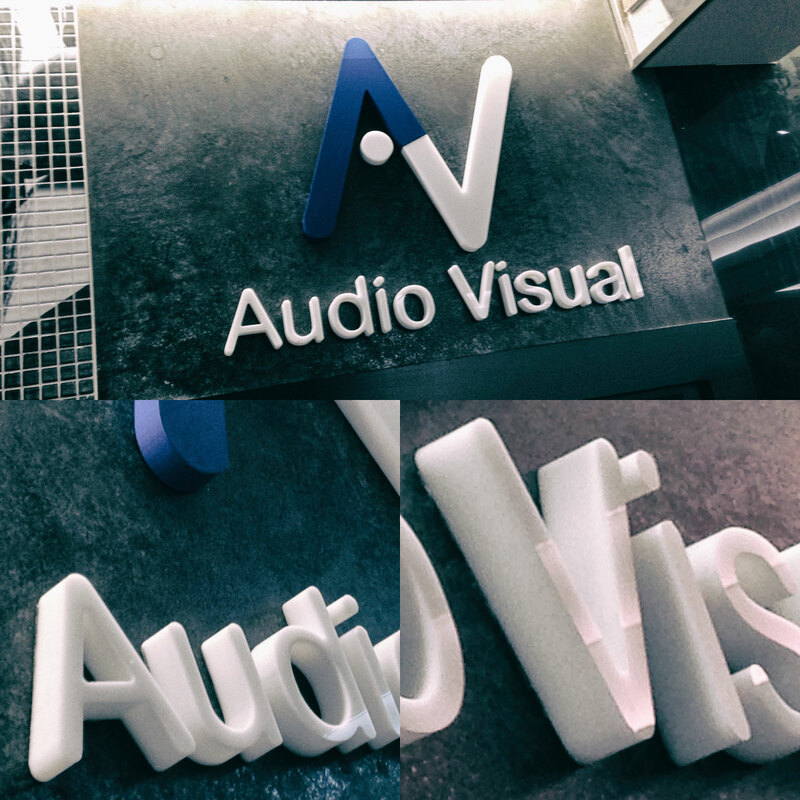 For them we have created 3D halo illuminated signs. These have been fabricated from stainless steel and were later powder coated in order to create their desired finish.